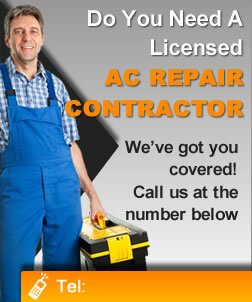 Our residential HVAC services are among the best in the Madison area. Why? Because we know how important your home is to you. When we service your residence – whether that’s tuning up a trusty old HVAC system or protecting you and your family from hazardous gases like carbon monoxide – we take just as much care as if we were working on our own. We also keep this in mind when we service your home. Just like we wouldn’t want folks bother us in our own home, we’ll be respectful visitors to yours. We aim to make our service as pleasant as it is thorough. Whatever your needs, we’re happy to help. Give us a call at 608-291-4495 and we’ll come up with a solution that works best for your home.